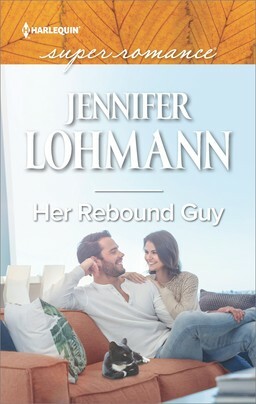 Harlequin SuperRomance Authors Blog: December 2016 New Releases! Josh Sanders just wanted to help. 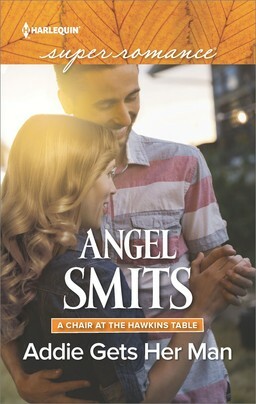 After all, Mickie Phillips is a struggling single mom who needs a job…and a friend. Fortunately, her administrative skills are perfect for the new branch he's running of the Cleaning Crew—a company of guys who clean houses. The downside? Mickie's a petite, blue-eyed temptation he definitely needs to resist. Their arrangement was not supposed to include simmering attraction—or deeper, decidedly unprofessional feelings. 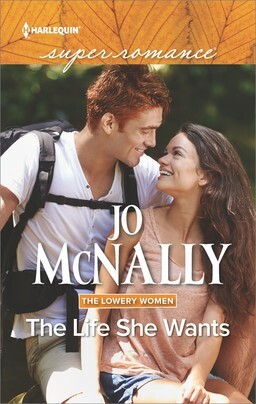 But Josh's traumatic past has convinced him he can never be the man Mickie needs. Trust will only expose them to the most dangerous thing of all…love. 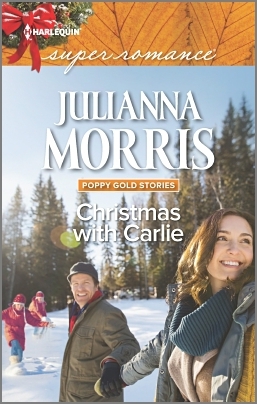 Widower Luke Forrester's fortune can't buy happiness, but he's counting on it to give his twin daughters the magical Christmas they deserve at Poppy Gold Inns. Activities director Carlie Benton, with her upbeat seasonal spirit, definitely isn't impressed by money. She's all about holiday cheer and he can't resist. 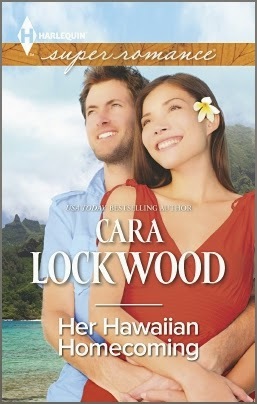 While Luke and Carlie try to restore the sparkle in his kids' eyes, the heat between them melts the winter chill. And in the season of miracles, anything is possible—including a tempting second chance at love. Who has the best claim on the child? It's been more than ten years since exhausted new mother Dana Stewart took a nap while her baby was sleeping and woke up to find him gone. The loss devastated her—and her marriage—and she's never given up hope of finding Gabriel. She never expected that when she finally did, he'd be almost a teen, his name would be Christian…and he and his uncle Nolan Gregor would want nothing to do with her. 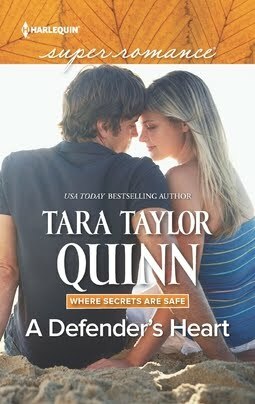 Nolan, a former army ranger, proves as possessive of her son as Dana is. It's like King Solomon's worst nightmare: she can't rip her child away from the only parent he's ever known. But she's his mom, and she'll never lose him again. The hardest person to serve and protect is herself She didn't ask for a new deputy. Well, technically, she did ask. 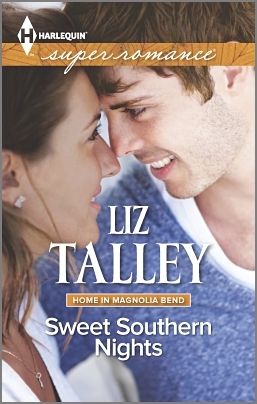 But Lily Tate didn't expect city cop Vaughn Fulton to come swaggering into her sheriff's office, making her feel things she has no right to feel. Not since she lost what she loved most in a tragedy she should have seen coming. Lily can see exactly where she and Vaughn are headed. As hard as he is to resist—and as much as he seems to want her—Vaughn plans to ditch the small-town life when his stint at the Sheriff's Department is over. Lily's already handled enough heartbreak. What kind of fool would make the same mistake twice? All of the books look fantastic. Since I am sweltering here today in a very sunny QLD the snow on the cover of CHRISTMAS WITH CARLIE draws me in. Mary, yes, it does look festive and appealing, doesn't it? I really love that cover! Colleen, Happy December to you, too! Such a bunch of wondderful books thank you,I have to get these. I have a massive amount of books to read. I vowed I was not going to buy any more books but all of these are calling my name. 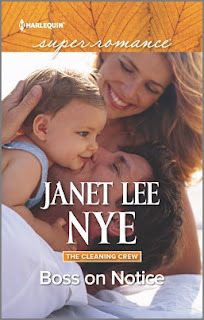 I loved Janet Nye's debut book and really would love to read the next in her series. I just plain love Kathy Altman. Julianna Morris is a favorite of mine from back when she wrote for Silhouette Romance. Janice Kay Johnson writes wonderful stories. I think my TBR will be growing but the books will not be staying in the pile for long. Nice lineup of new superromance books!! I caved in and bought these four and a few more.